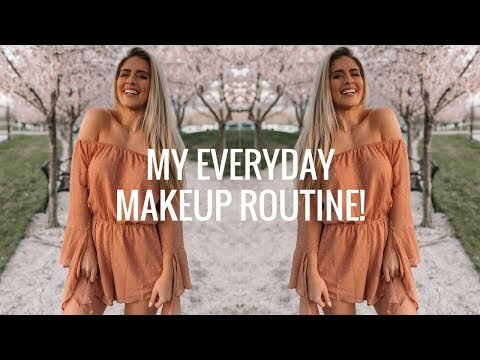 APRIL FAVORITES | Beauty, Fitness, Food & More! Take your workout that one step further and grab some of the best supplements you can buy! Sas Nutrition protein powder is brilliant and tastes great. Check out their store to see their latests offers. MARCH FAVORITES | Beauty, Fitness, Food and More! GROW A BOOTY Using ONLY Dumbbells!